Many Canadians think of retirement as a time filled with vacations, getaways to the cottage and spending more time on hobbies and interests. However, there are many other factors to consider when thinking about retirement savings. More and more Canadians are forgetting about some key obstacles that may change their perspective on what they actually need to save in order to retire comfortably. Canadians are underestimating their life expectancy. Along with many of societal advancements, health care technology has been one of the most improved in recent years. As a result, people are more aware of their health conditions, taking better care of themselves and thus, seniors are living longer. According to Statistics Canada, Canadian males have an average life expectancy of 79 and females an average of 83. In 2000, the average life expectancy for males was 77 and females 82. On average, there is an increase of about 2-3 years on the average life expectancy of Canadian male and female every decade[i]. Knowing this, seniors now have to save more for their retirement than their predecessors. Four in ten Canadians age 55+ say there is a serious risk that they will outlive their retirement savings. While an additional 40 per cent will still be in debt after the age of 65[ii]. According to benefitscanada.com, Baby Boomers currently account for 33 per cent of the population and 14 per cent of Canadians are over the age of 65. Based on today’s demographics and trend, by the year 2036, 25 per cent of the population will be over the age of 65. And according to Statistics Canada, in 2036, one in ten Canadians will require long-term care by the age of 55, three in ten Canadians by the age of 65 and five in ten by the age of 75[iii]. More seniors will require long-term care in the next couple decades, and with that, the cost of long-term care will also be on a steady climb. Based on inflation for health care services reported by Statistics Canada, the inflation rate of long-term care costs per year since 2010 is an average of 3 per cent per annum[iv]. Is your 20-29 year old still living at home? According to the 2011 Census Report, 42.3 per cent of over 4 million young adults between the ages of 20-29 either never left the parental home or they returned home after living elsewhere. More and more young adults are still living with their parents as a source of emotional or financial support. Some of the reasons include cultural preferences, cost of housing, aspirations for higher education or the struggles of unemployment[v]. These and many other factors can help you determine how much you need to save in order to live a comfortable retirement life. It is also important to understand your options when it comes to financial security. Seniors who are at least 55 years of age, who own a home are eligible for a reverse mortgage. With a reverse mortgage, you can access up to 55 per cent of the value of your home, while maintaining the ownership, never having to move or sell. There are no payments required and you can receive your tax-free cash in monthly installments, in a lump sum or a combination of both. The best part is, the loan from the reverse mortgage does not have to be repaid until the borrower passes away or moves/sells their home. As you plan and save for your retirement, know that this is an option for you. If you want to find out now what you can access from your most secure investment, your home, get in touch with the team at MiMortgage.ca at any time. 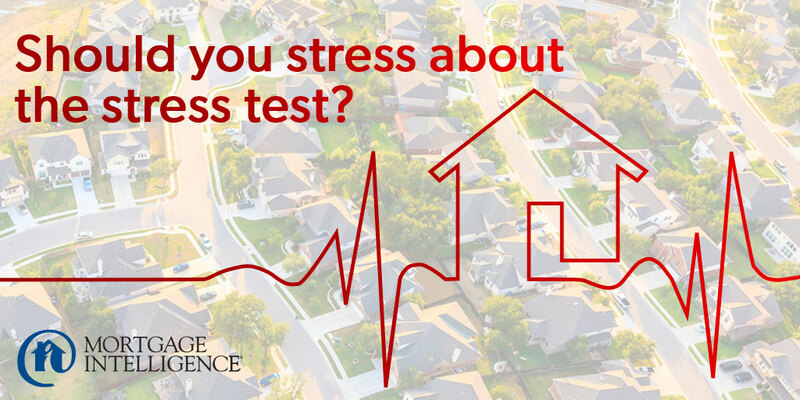 With effect from October 17, 2016, mortgage loans with less than 20% downpayment are subject to a stress test. These loan applications are now required to qualify at the benchmark rate of 4.64% regardless of the current interest rates. Variable rate mortgage the loan payment must be recalculate at least every 5 years. The new rules are aimed at maintaining affordable home ownership. 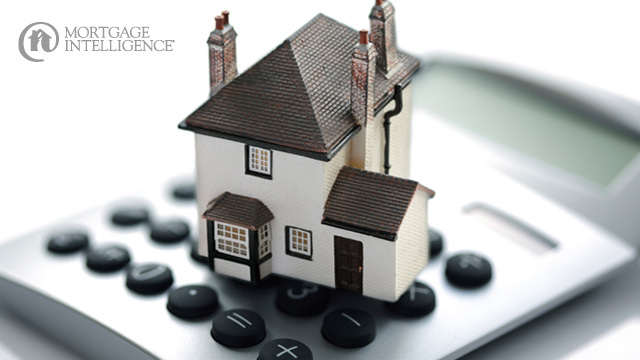 Contact the team at MiMortgage.ca: We’ll help ensure you make the most of it! Will my payments be higher? Your payments will still be based on your much lower actual mortgage contract rate. Keep in mind that mortgage rates are expected to stay at record lows into 2020. So this new rule isn’t costing you more. The potential change will be in how much mortgage you will qualify for: up to 20% less. You may need to plan on purchasing a less expensive home, or save up a larger downpayment, or ensure you eliminate all or most of your other debts. The Conventional Mortgage Rule (with more than 20% down/equity). What’s changed? Effective November 30th, any mortgage loans that lenders insure using portfolio insurance must now meet eligibility criteria applicable to “high ratio” mortgages, including the new qualifying stress test. This means that rental properties, properties over $1 million, and mortgages with an amortization greater than 25 years will no longer be eligible for portfolio insurance. Does this mean I will have trouble getting a mortgage? Certainly not. The change will only affect certain lenders that insure or securitize these types of mortgages. I have access to a wide-range of lenders, which means I can help you find the best mortgage for your situation. But if you are thinking of refinancing, get in touch now just to be sure you lock in a low rate. What’s changed? Starting this tax year, the sale of a primary residence must be reported at tax time to the Canada Revenue Agency, even though all capital gains are still tax exempt. The new rules are aimed at ensuring home ownership continues to be a solid, long-term investment. Contact the team at MiMortgage.ca: We’ll help ensure you make the most of it! Categories: Homeownership, Industry News, Interest rates, Your Home, Your Money | Permalink.